North facing townhouse style condo in the Emerald Vista community. This stunning home has a lot of natural light that enters the home throughout the day. Ready to move in! 3 spacious bedrooms & 2.5 bathrooms have updated features. Fresh interior paint, new LED recessed lights, and engineering hardwood floor throughout the house. The kitchen has gas range cook top, granite counter tops, and a spacious pantry. 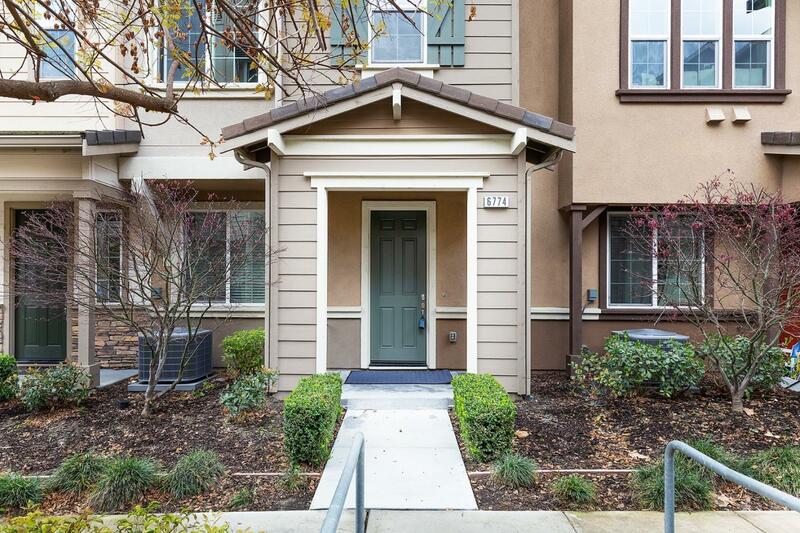 This home is also conveniently located close to 580 & 680 hwy, Bart stations, and many restaurants/ shopping areas. Made for commuters & families.